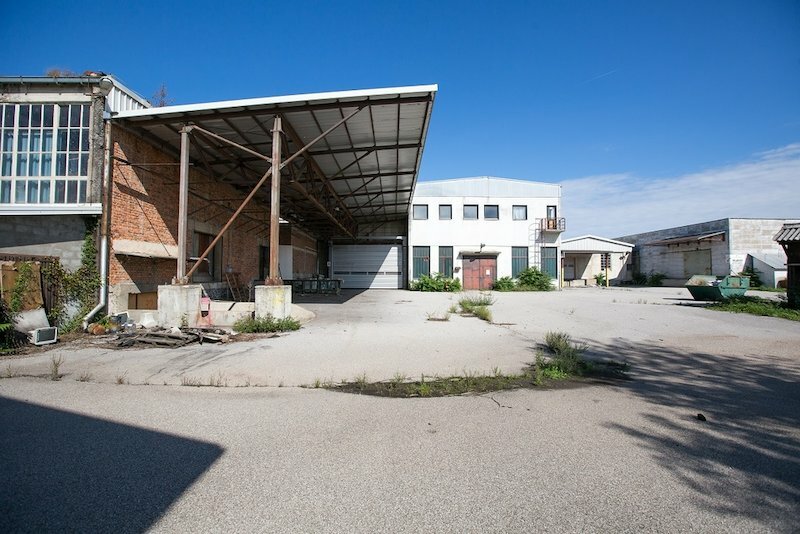 The industrial complex was historically used as a furniture production facility, and has not been in use for several years. 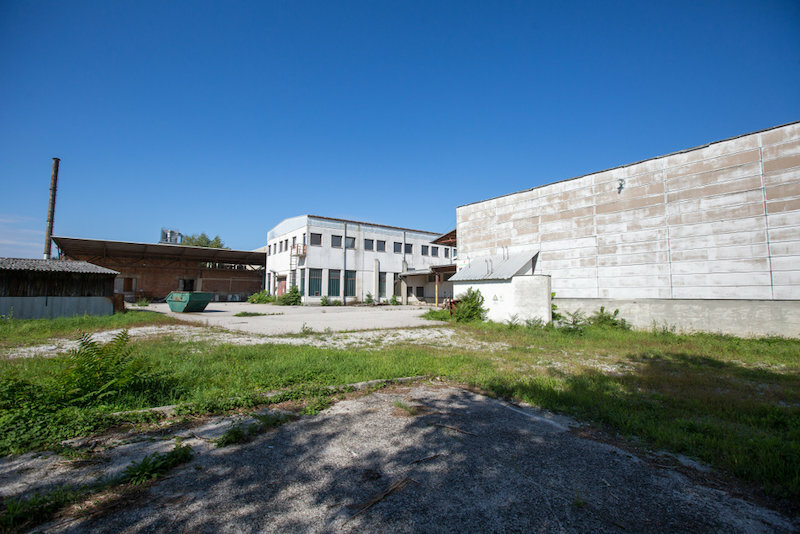 It consists of a number of separate facilities, some of which are in need of thorough restoration, while others can be used immediately. 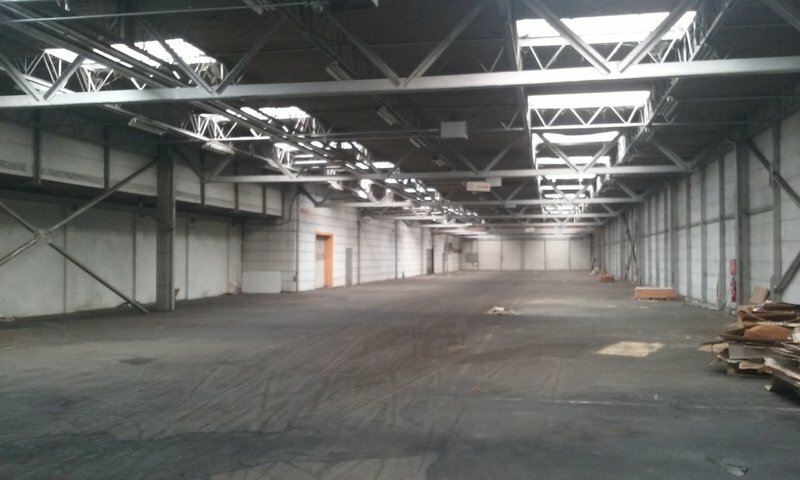 The building has a total net floor area of 14,554 m2, with 32,101 m2 of land area. 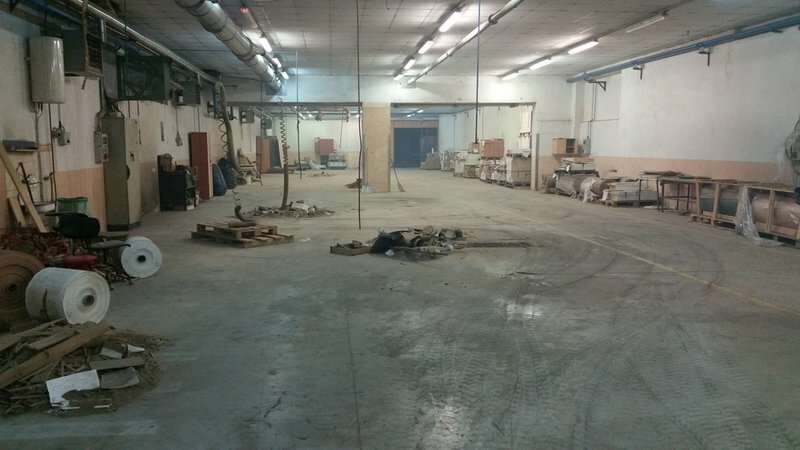 The potential investor can invest in restoring the facilities and continue using them for their business/manufacturing operations. The property has all crucial public infrastructure: water supply, electricity, telecommunications, sewers, industrial power supply, gas. 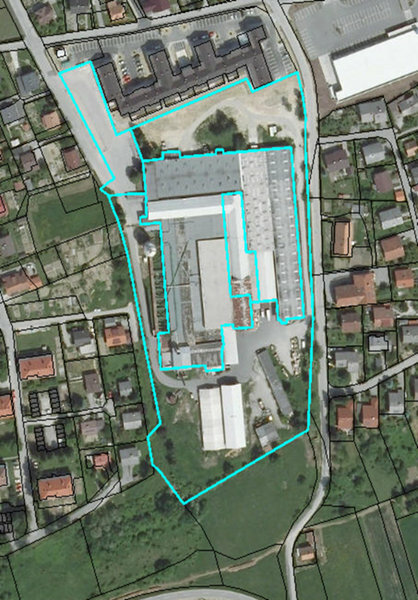 The property is conveniently located on the outskirts of the Brežice town center. The Ljubljana-Zagreb motorway exit is located within 2.5 km and the border crossing to Croatia (Obrežje) is just 10 km away. 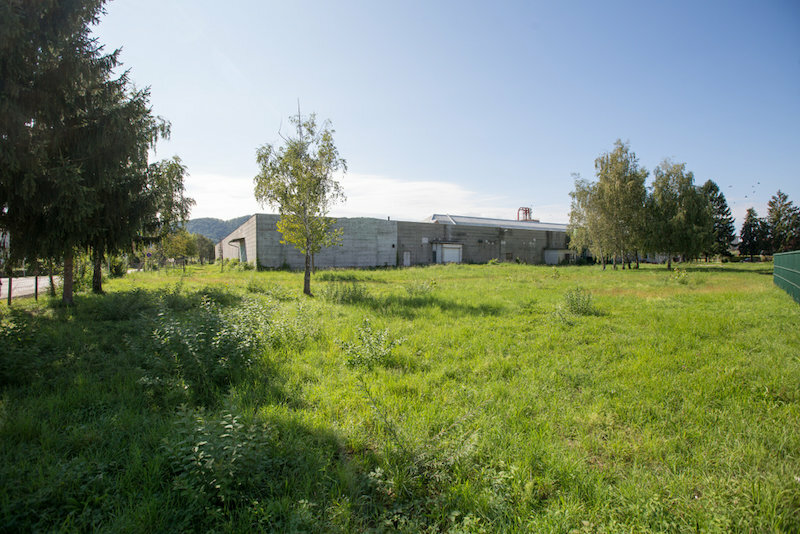 The property is accessible via paved local road, which is also suitable for transport with large freight vehicles. The current zoning plan is set for residential development, and the architectural concepts have already been prepared for the development. 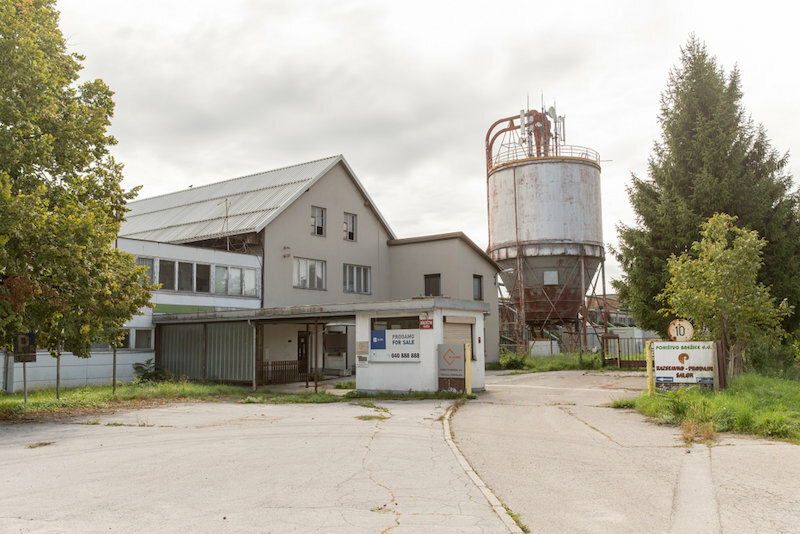 The potential investor would have the option build new residential units in a commercially attractive location. If you are interested in buying a property, we kindly request you submit your indicative offer by either filling out the form provided or contacting the relevant contact person. All offers will be reviewed on a case-by-case basis and you will be informed about our decision as soon as possible. We also kindly ask you to review our General Terms and Conditions.